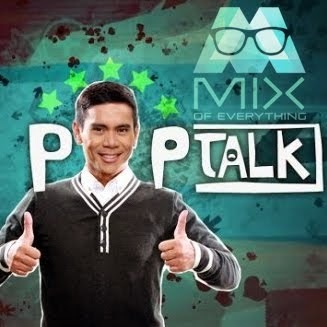 Jodi and Thirdy joins 22nd Maaga ang Pasko to encourage donations for Filipino kids - Hello! Welcome to my blog! 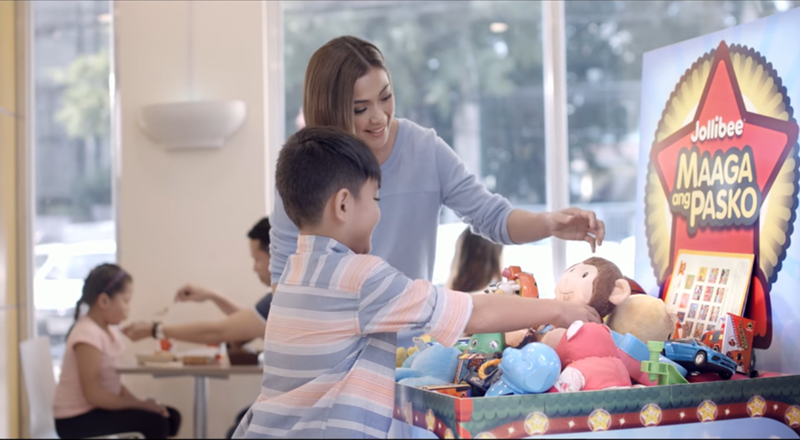 Maaga ang Pasko, the country’s biggest and longest-running annual toy and book donation drive, is once again bringing out the iconic boxes that have helped taught generations of Filipinos the value of sharing and the real spirit of Christmas. 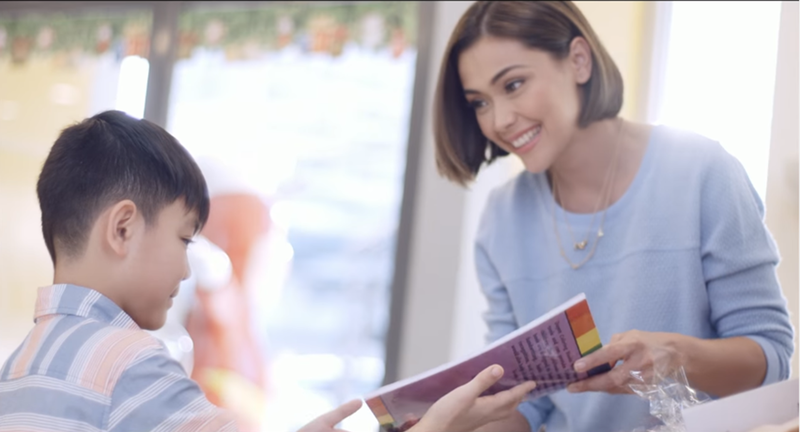 On its 22nd year, the Maaga ang Pasko program welcomes the mother and son tandem of Jodi Sta. Maria and Thirdy as ambassadors, hoping to bring more smiles across the faces of more Filipino kids. “Seeing your kid grow up to be a loving, kind and generous person is the most fulfilling thing for a parent. That is why I wanted Thirdy to learn sharing early, and he started that right here at Jollibee,” said mommy Jodi. To help make this Christmas brighter and warmer for less fortunate kids, the 22nd Maaga ang Paskoambassadors are inviting families to place their pre-loved gifts—toys and children’s books—inside Maaga ang Pasko boxes at Jollibee stores nationwide, or send in their donations online through campaign partners Lazada and Blink and via the program’s website, http://www.jollibee.com.ph/MaagaAngPasko. Filipino generosity overflowed in last year’s Maaga ang Pasko program as more than 5,000 kids benefitted from 600,000 toys and children’s books that were collected in Maaga ang Pasko boxes from Jollibee stores nationwide, corporate donors, partners, and online channels. For this year, Jollibee invites parents and children of all ages to once again help shower children with joy and love. Simply donate pre-loved or brand new toys and books and you can add to the 3.1 million gifts unwrapped and embraced by new owners since the program was launched in 1994. Sailor Jerry Launches in the Philippines!